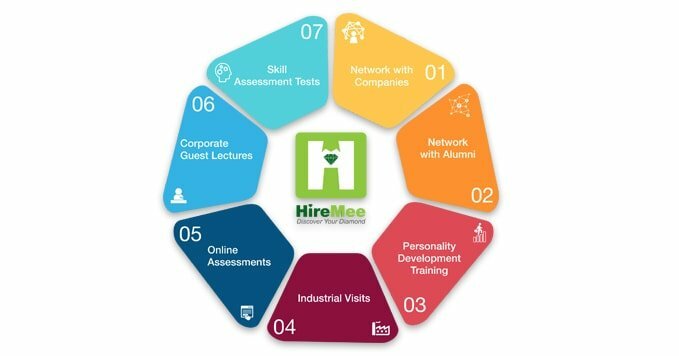 HireMee is a web portal and mobile application that connects the corporate world with academic institutions in order to facilitate faster, easier, and accurate placements across India. Signing a Memorandum of Understanding (MoU) with Visvesvaraya Technological University is in line with HireMee's objective of making students and prospective employers connect meaningfully. 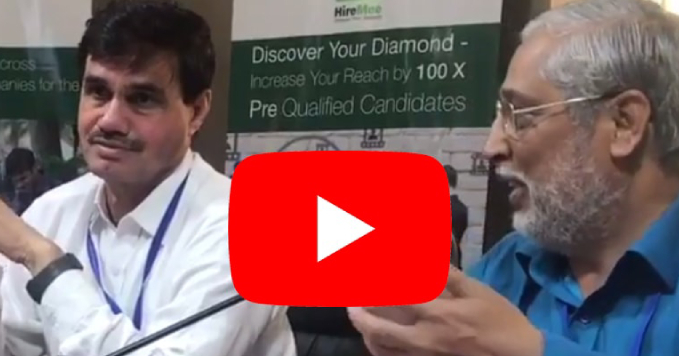 A CSR initiative by a reputed group of companies, HireMee is committed to bridging the gap between prospective recruiters and fresh graduates, especially in Tier II and Tier III towns. According to the agreement, HireMee will provide a unique skill testing and recruitment platform solution to all colleges affiliated to VTU. VTU will support HireMee in extending its services to all its affiliated institutions, by increasing HireMee’s awareness amongst the student community. This is very feasible for both prospective employers and students. 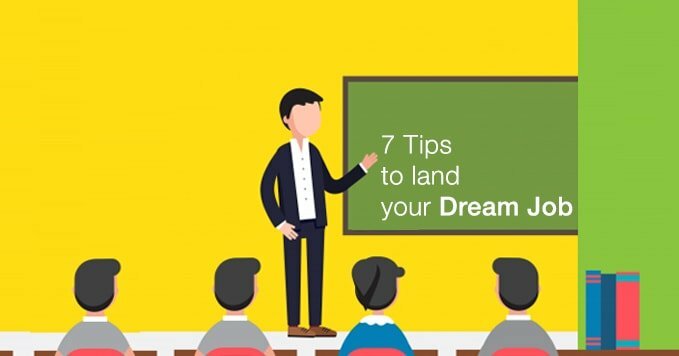 Employers are able to find the right candidate for the position, while the student gets an opportunity to prove his/her mettle, in order to secure that much coveted dream job. VTU has the distinction of being one of the few universities in India to have 16 of its affiliated colleges recognized by the World Bank, for getting assistance to set up state-of-the-art laboratories, campus facilities and research centers, under the TEQIP (Technical Education Quality Improvement Program, a Government of India initiative) program. VTU has a large student body which will benefit from HireMee’s association with the university. The students now have access to a number of promising roles which they can consider after finishing college. VTU offers a number of courses and a diverse student body attends the university. The courses are both graduate and masters programs. The university also has over 2000 research centers in 75 affiliated colleges. VTU has always been known for pushing the envelope in India, where education is concerned. A graduate is usually in a very precarious position after college gets over. There is the urgency to start working, yet the uncertainty that arises out of lack of proper guidance sometimes overpowers the motivation to work. HireMee aims to eliminate that, by offering a skills based test, which grades students according to their performance in certain areas, and by allowing students to create a video resume, which is a great way for the students to showcase their prowess to prospective employers. 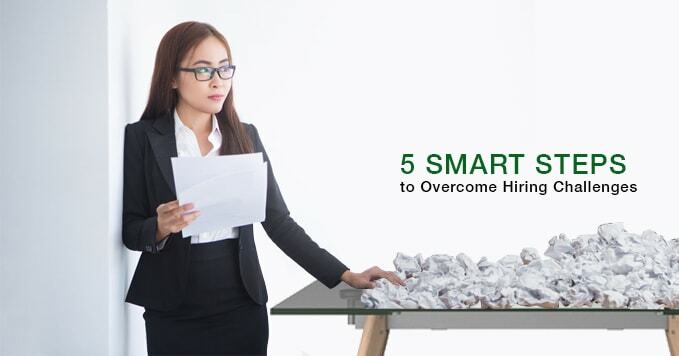 HireMee aims to help students across the country by providing guidance and infrastructure, and above all, an opportunity to secure the dream job they have always wanted!